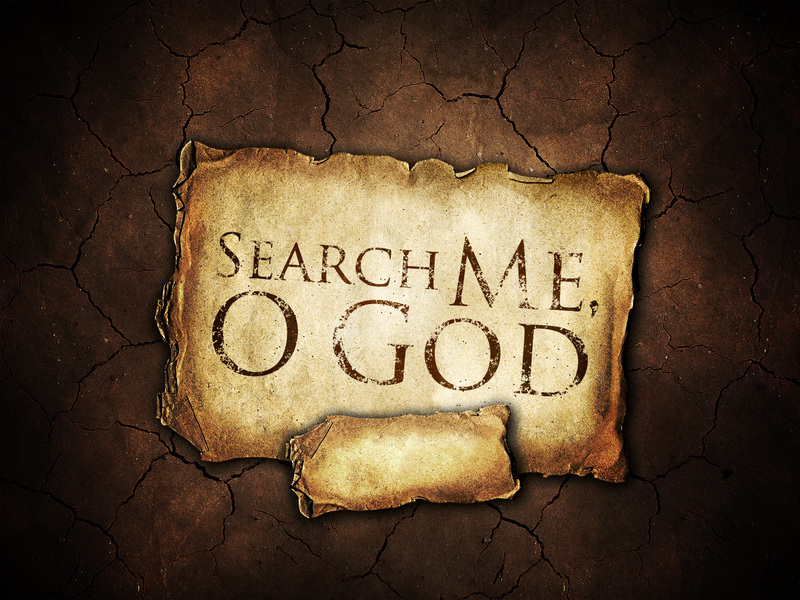 There’s scripture that asks JESUS to search our hearts. JESUS can see what’s in our hearts, mind, soul and spirit. HE knows our thoughts. Things we give the highest priority in our lives will be what’s in our heart. What you always put before your eyes will be in your heart. Things you listen to will be in your hearts. Things you read will be in your heart. If you’re asking JESUS to search your heart then get ready. There might be some changes coming. JESUS knows what’s in our hearts. When you follow HIM and get born of the water and the Spirit, you will get a new heart. He’ll remove the heart of stone and give a heart of flesh. A heart that wants to be like JESUS. That loves like HE does. That cares like HE does. Do you realize the most precious thing you possess is your Salvation. It is more precious than anything else you will ever have. God is looking at the soul, at the heart, at the real you. This is what really matters: is my heart right with God? If it is, that’s what matters. If you feel yourself getting complacent with your walk with God, all you have to do is light yourself back on fire for JESUS. Get someone to help you if that gets you back on fire for HIM. The old saying, don’t judge a book by its cover. Look in someone’s eyes and you’ll see that’s the window to their soul. You’ll see how people are, not by the outward but by the way they treat people. The way they act towards others. I wanna end with this scripture.